TAIPEI, Taiwan, Feb 20, 2019 (SEND2PRESS NEWSWIRE) -- Taipei, Taiwan-based investment house, Ward Henderson Management is proud to announce that it will be hosting the first of its annual charity golf days this year. As part of its corporate social responsibility program, Ward Henderson Management has undertaken to donate the proceeds of its charity golf day to an organization that helps fund education for children in Taiwan. The golf day will take place in September and the 18-hole tournament will be open to teams of two to five players. Prizes will be awarded in various categories including best player and best team. An entrance fee will be charged to all participating entrants and will include the cost of the tournament, a three-course meal at prize giving as well as entry into a raffle. There will be additional corporate sponsorship opportunities available to businesses that would like to participate in the event. All proceeds from the event will go to a local charity that has dedicated itself to improving the lives of children and families in need of welfare and benefits including education, medical care and livelihood support. 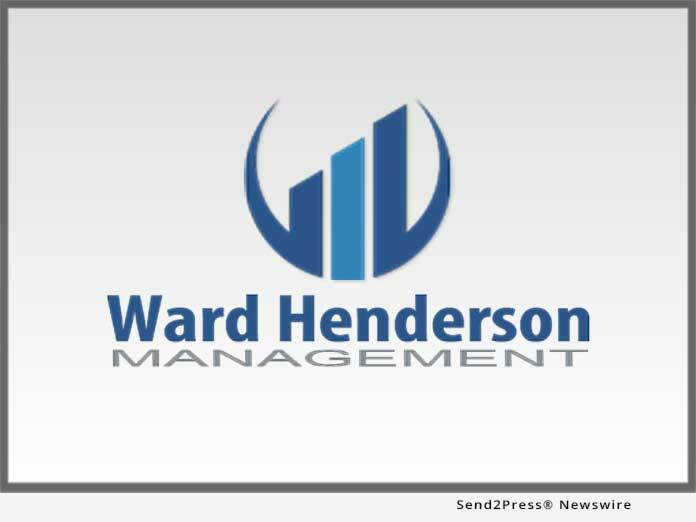 "Many non-profit organizations in Taiwan rely solely on corporate generosity and donations to operate and Ward Henderson Management is proud to offer assistance in this regard," says John Maxwell, Head of Public Relations at Ward Henderson Management.